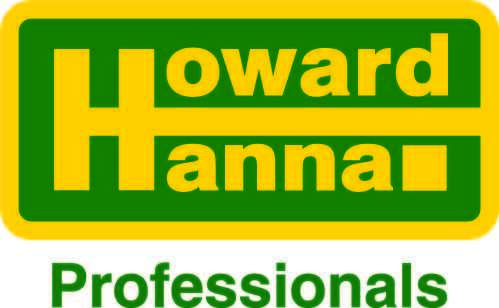 Welcome to Howard Hanna Professionals ON THE MOVE!…Your One-Stop Relocation resource for WNY and NW PA. We provide you with information on homes for sale and familiarize you with the real estate market in the County. Our goal is to give you all the information and resources you need. Looking for information on education, schools, jobs, employment, golf, weather, resorts, shopping, entertainment, sports, kids activities, etc.? It’s all here! You see… we’re not just local REALTORS… we’re real estate consultants. We strive to help you make an educated, financially-wise decision not only regarding your purchase of a home, condo or townhome, but finding the right school and/or city to meet your needs. If you’re an investor, we can assist in identifying the right properties and homes to meet your investment objectives. Contact us and one of our consultants will contact you.